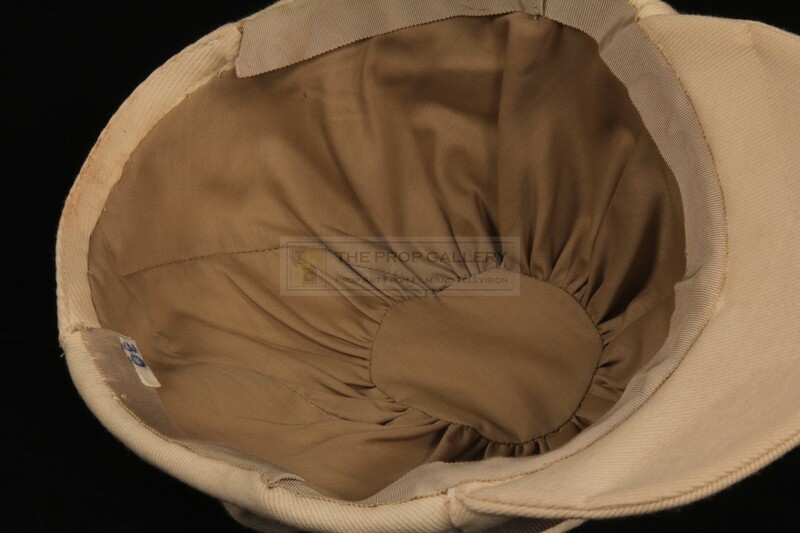 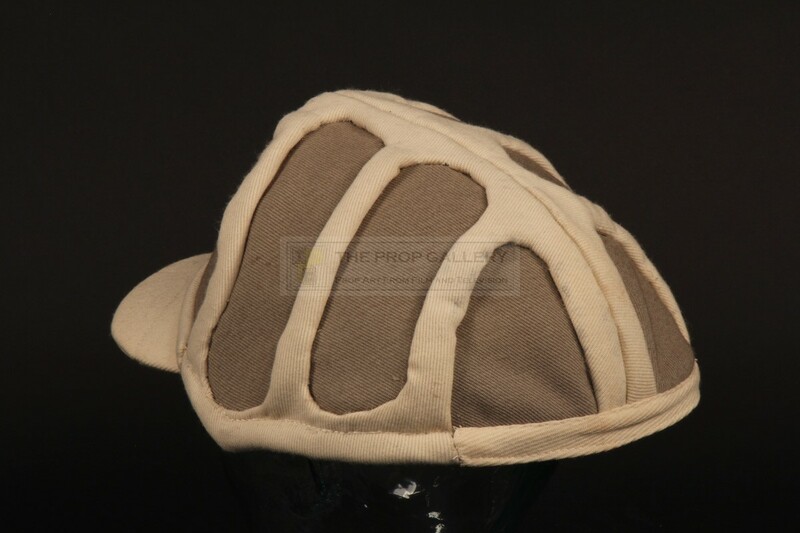 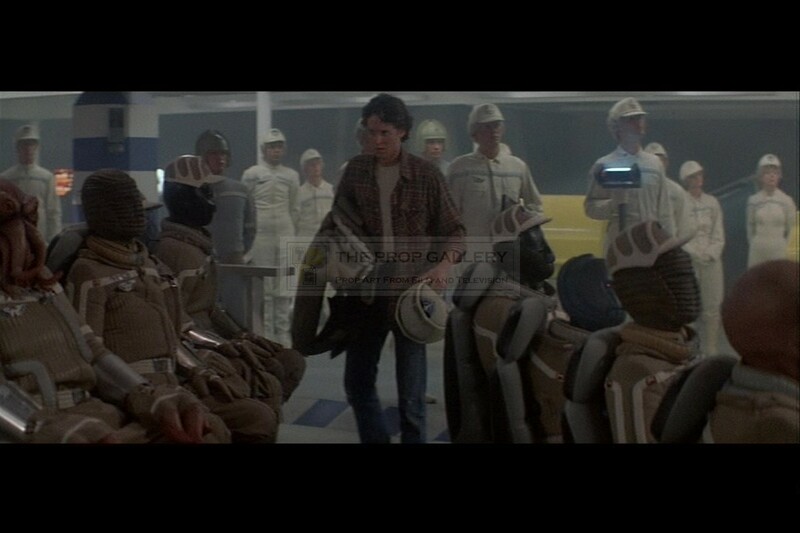 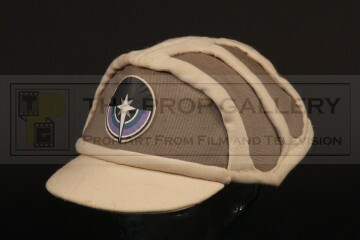 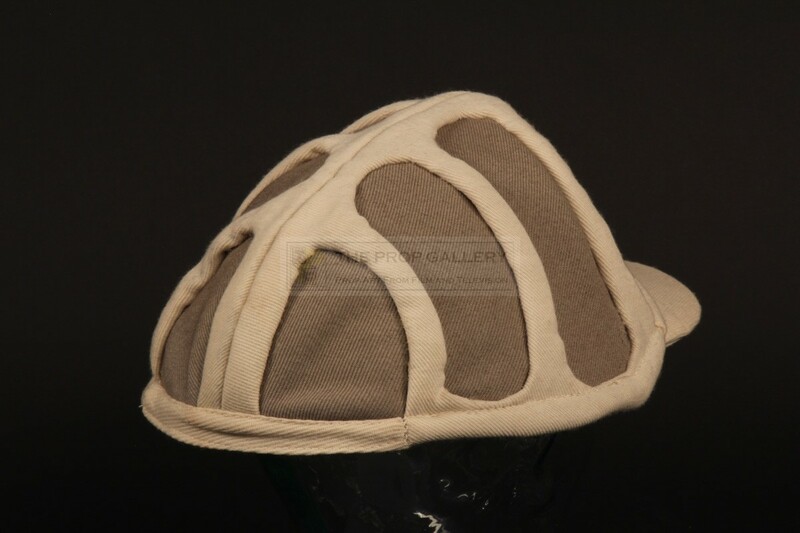 An original cap used in the production of The Last Starfighter, the 1984 science fiction picture directed by Nick Castle. 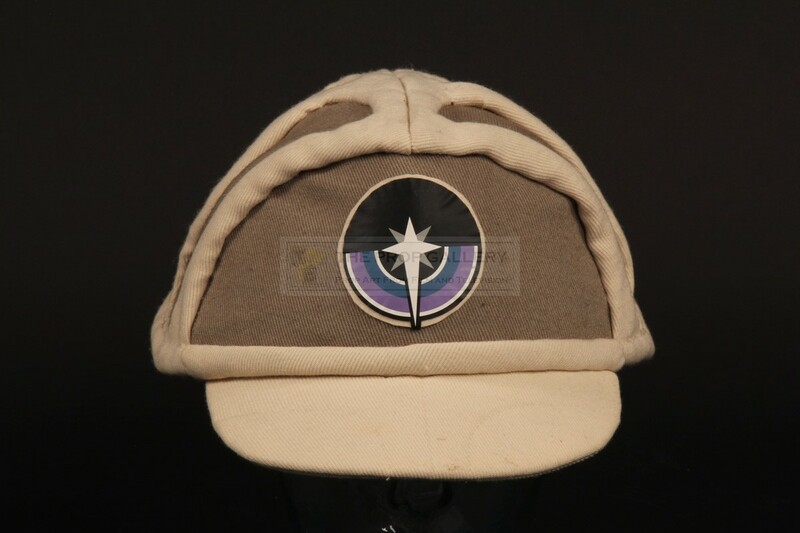 This large starfighter cap is constructed of cream and olive material and featured a ribbed design to the top with applied insignia to the front, lined to the interior the well made costume piece features a label which is hand inscribed '30' in blue pen. 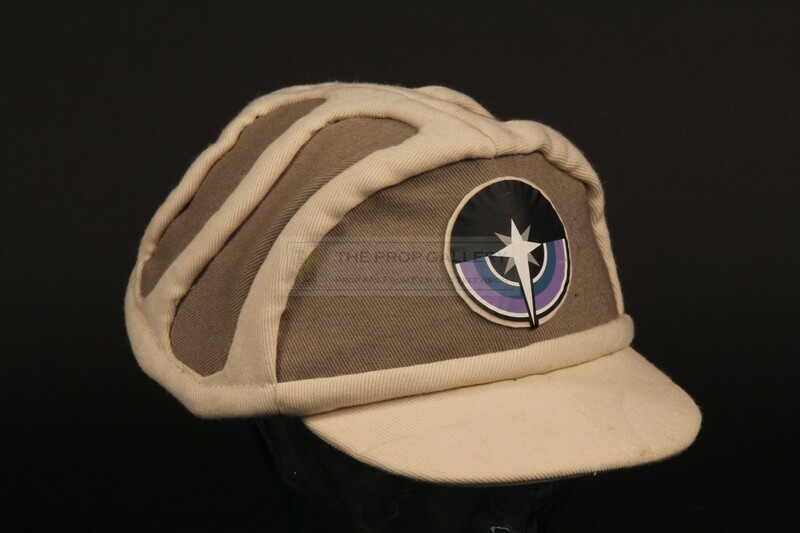 The cap remains in excellent production used condition with some very minor wear, overall very fine. 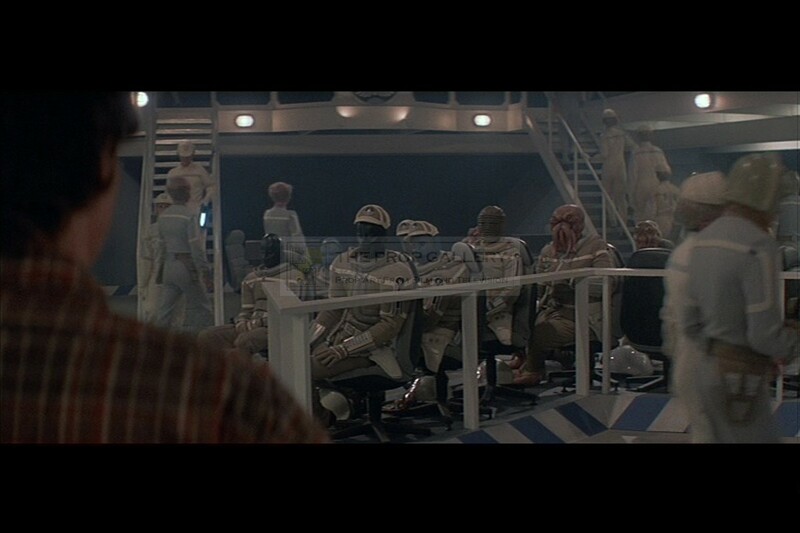 A displayable and recognisable artefact from this cult science fiction picture.